Two home affairs officials from Richmond, KwaZulu-Natal are expected to appear in the Durban specialised commercial crime court today. 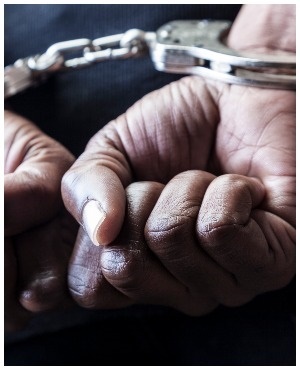 It’s alleged the two suspects, aged 41 and 50, were irregularly issuing late-registration birth certificates and other sensitive documents from their Richmond office. The Hawks’ Durban serious commercial crime unit and home affairs’ counter corruption and security unit were investigating the case. The team pounced on the suspects at their offices and then proceeded to their residences where they found a number of Sassa grant cards, identity document numbers, identity document books and other home affairs documents. Captain Simphiwe Mhlongo said other role players are expected to be revealed as the investigation continues.